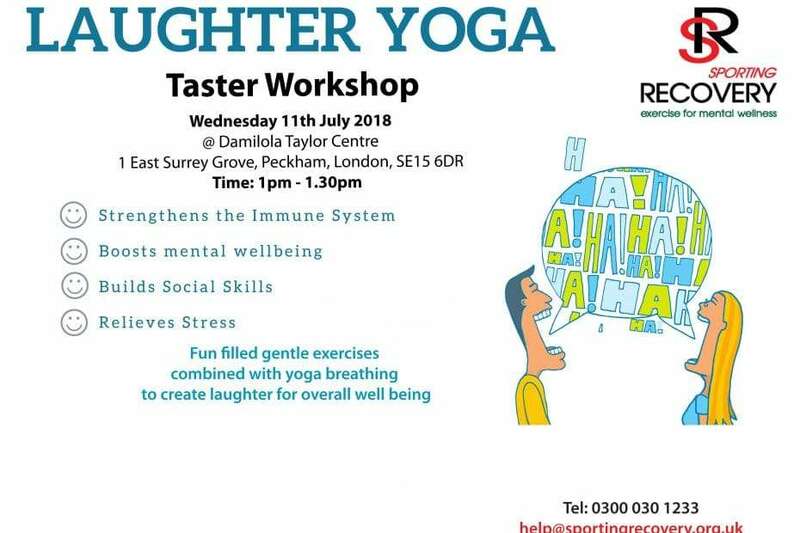 Laughter yoga is a unique concept that allows anyone to laugh for no reason through easy childlike exercise to simulate laughter. Scientific evidence shows that the brain and body can not differentiate between real and fake laughter and has the same health benefits. It is called laughter yoga because of the deep breathing, it can be done anywhere and no equipment is required.